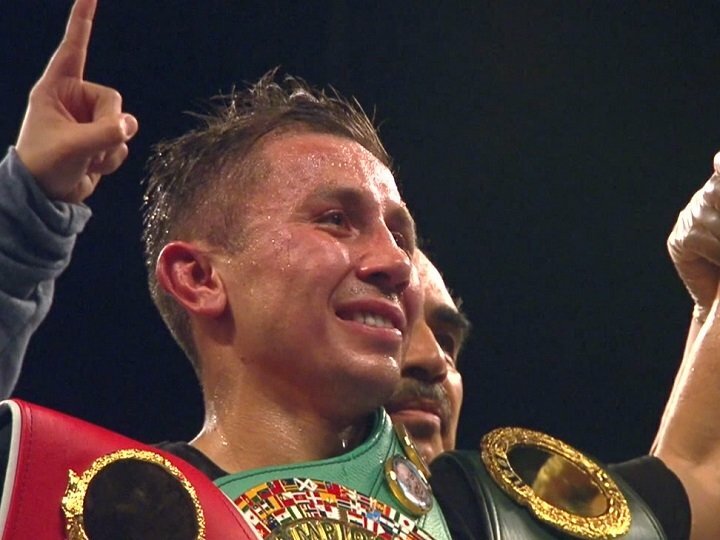 The biggest fight in boxing today will come to T-Mobile Arena in Las Vegas on Saturday, Sept. 16 when two-division world champion Canelo Alvarez (49-1-1, 34 KOs) squares off against IBF/WBA/WBC Middleweight World Champion Gennady “GGG” Golovkin (37-0, 33 KOs) over 12 rounds during Mexican Independence Day weekend. The event will be produced and distributed live by HBO Pay-Per-View. The fight, to be contested at a maximum of 160 pounds will feature two of the most explosive, heavy-handed fighters in any division in the sport today. In their combined 88 fights, 67 have ended before the final bell. The last time Canelo stepped into the ring at T-Mobile Arena, he and Julio Cesar Chavez, Jr. drew the largest number of fans – more than 20,000 – to ever attend an indoor boxing event in Las Vegas. A press tour for the fight and on-sale ticket release will be announced in the coming days. Canelo vs. Golovkin is a 12-round fight for the middleweight championship of the world presented by Golden Boy Promotions and GGG Promotions and sponsored by Tecate, BORN BOLD, Hennessy, Never Stop, Never Settle and O’Reilly Auto Parts. The event will take place on Saturday, Sept. 16 at T-Mobile Arena and will be produced and distributed live by HBO Pay-Per-View.